“Zab zab chi! 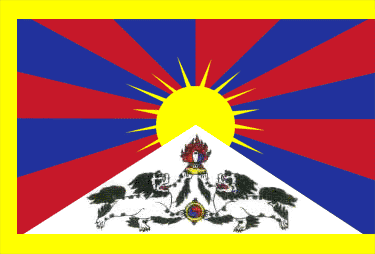 °They’re watching us” − among Tibetans this has become a byword, furtively whispered. The fear in Lhasa breaks my heart. ?Got to write it down. ° Zab zab chi (Tibetan): “I beg you, be careful”. These days, a very common expression among Tibetans.